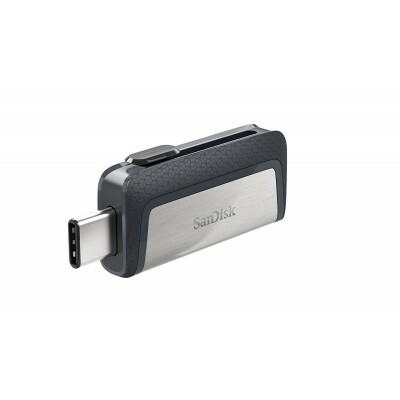 USB OTG (On-The-Go) - a standard which enables host functionality in certain phones/tablets w..
Small and compact - the lightweight storage solution that’s easy to take with you .. 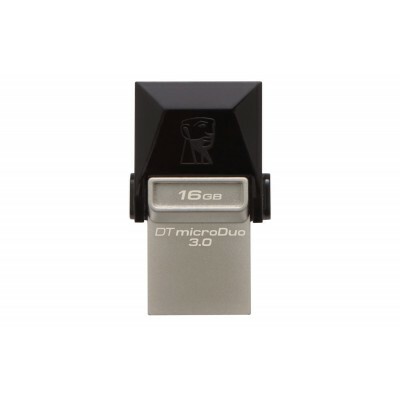 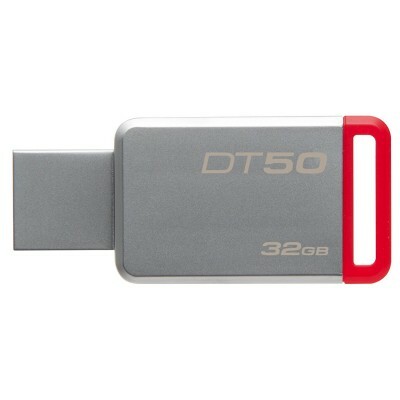 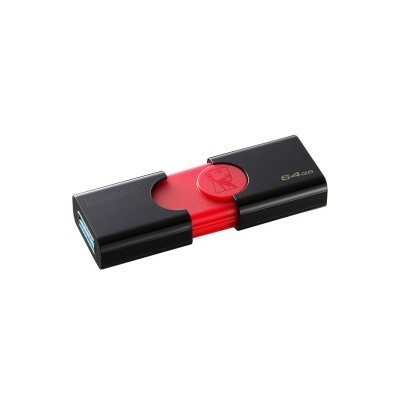 Stylish black-on-red, sliding cap design Handy USB 3.1 Gen 1 storage device* .. 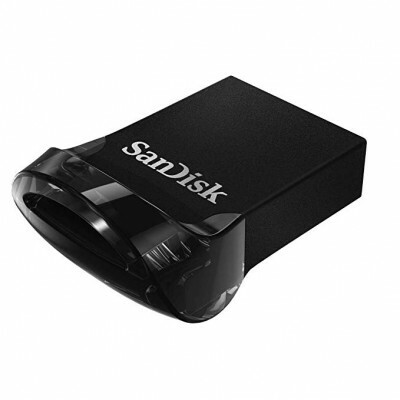 Protected against extremes - 200-meter waterproof, plus heat, cold, shock, pressure and drop .. 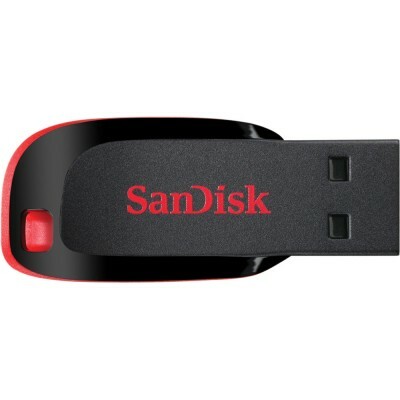 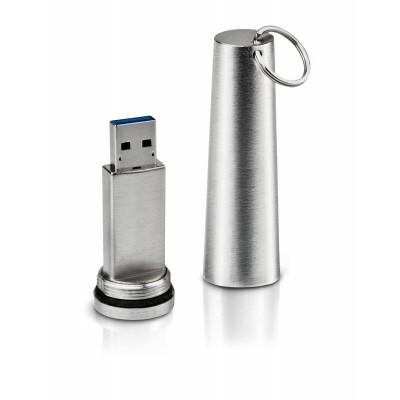 The SanDisk 16GB Cruzer Blade USB Flash Drive from SanDisk.. 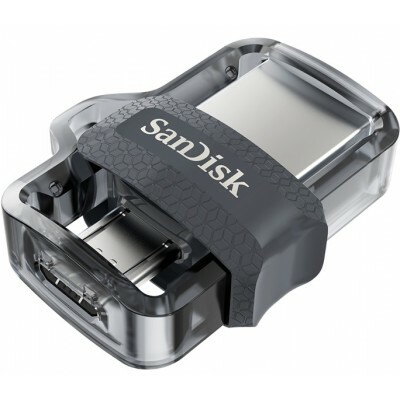 The SanDisk 32GB Cruzer Blade USB Flash Drive from SanDisk.. 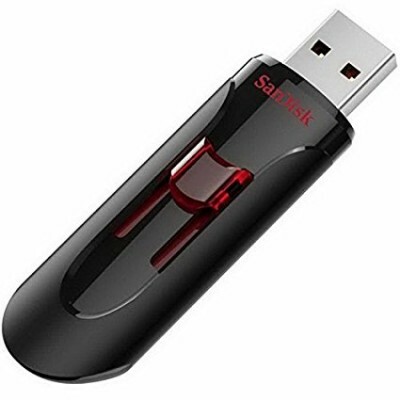 Description: Transfer up to 5 times faster than standard USB 2.0 drives (4MB/s); up to 90MB/s r..
Free up space on your OTG-enabled Android phone Back up your mobile phot.. The flash drive for USB Type-C devices Easily transfer files between smartphones, t..
A compact, plug-and-stay, high-speed USB 3.1 flash drive that's ideal for adding more storage..